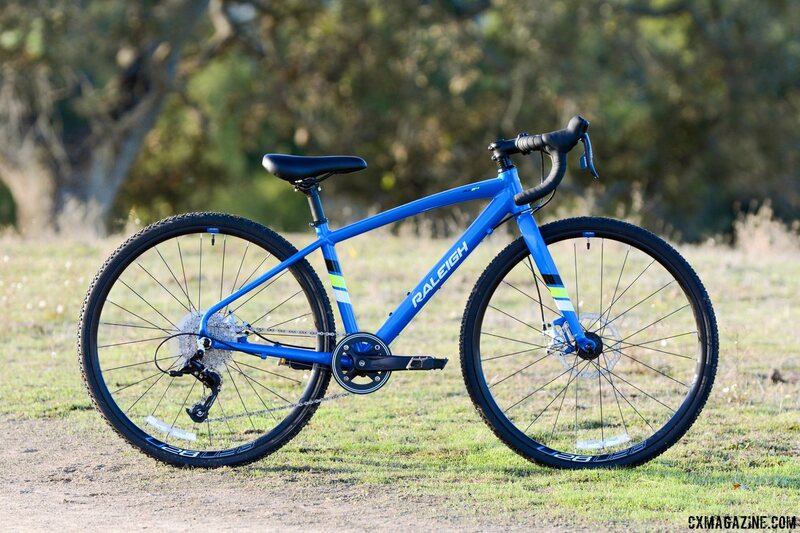 We first saw the Raleigh’s pint-sized RX24 24″ wheel cyclocross bike, in the same bright blue of the Raleigh flagship team bikes, at Sea Otter 2016. It caught our attention, as any bike that makes it easier and more fun for little ones to participate in cyclocross is easy for us get excited about. Peter Merridew had a chance to set up his lucky son on a RX24, and reports back with the following spotlight and in-progress review. 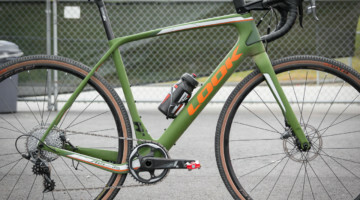 A pint-sized bike does not equate to a pint-sized review, and in true Cyclocross Magazine fashion, we geek out on some of the tech details, including the confusing world of 24″ wheels. While I’m not new to watching and supporting cyclocross, the new Raleigh RX24 has been the first cyclocross bike to reside in my home. 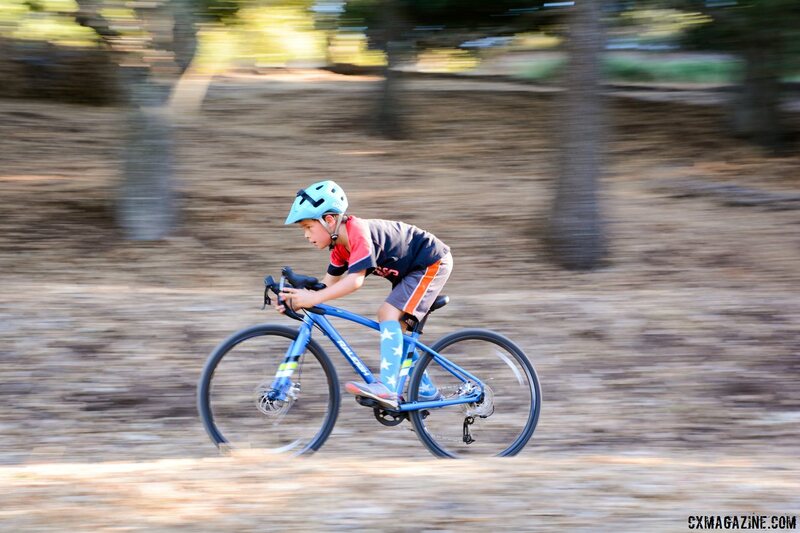 It wouldn’t be a stretch to say that the tester, my 9-year-old son, has been attending local cyclocross races for nearly his whole life, thanks in part to his cyclocross-racing uncle, and he’s been thrilled to have the opportunity to ride this new 24″ offering almost every day. The RX24 does not come across as a “kid’s bike,” with a frame and paint job on par with adult bikes as well as proper components. Besides some significant paint chipping at the base of the fork that we found when pulling it out of the box, the paint in color and scheme look quite similar to the flagship rides as ridden by the (former) Raleigh Clement team. 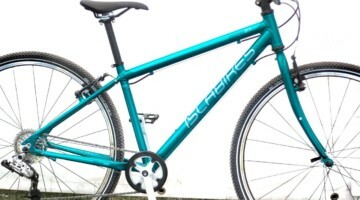 Raleigh’s RX24 features a 6061 alloy frame, and an alloy fork with a steel steerer. 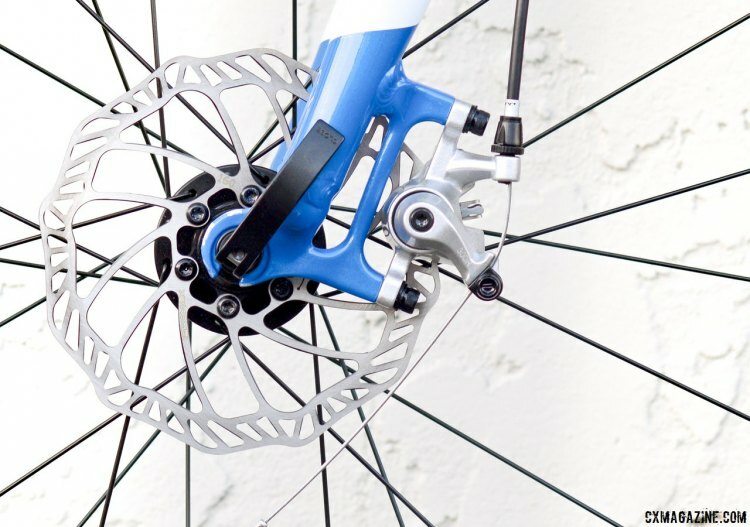 Both feature post-mount disc brakes. The frame comes in only one size—a small, 35cm (seat tube) frame with a 48cm top tube and 63cm standover (24.8″) height, with a 70 degree head angle and 73 degree seat angle. Think in terms of stack and reach? They’re 45.6cm and 34.1cm, respectively. 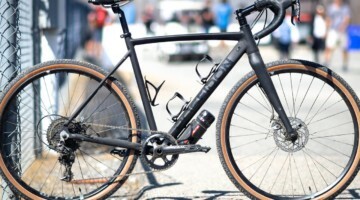 On such a small frame, don’t expect Raleigh to give a nod towards the gravel movement with three bottle cages and rack mounts. There’s just one bottle mount and no rack mounts. 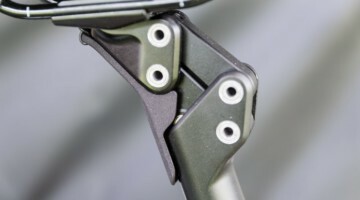 It also relies on the post mount and quick release axle standards—flat mount and thru axles haven’t quite trickled down this far—that’s probably a good thing in terms of component choices should you decide to replace or upgrade these parts. The SRAM Apex drivetrain pairs very nicely with the bike and the reach adjustment capabilities allow for comfortable shifting and braking for smaller hands. Shifting and braking are both easy to control, and brakes are also easily controlled when riding with one’s hands on the hoods. 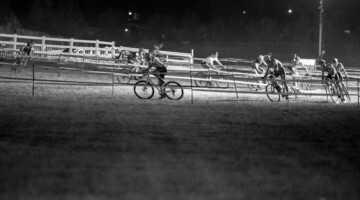 The 1×10 gearing is more than enough for general riding, and has been well-suited for the hilly races we’ve attended this fall. We like that the double chain guard on the front ring hides the chain from pant legs, should the bike double as a general ride-around bike as well. 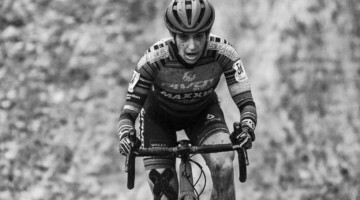 However, it should be noted that if you’re riding/racing in muddy conditions the double guard may act as a trough and not allow for mud buildup to fall away from the front chainring. 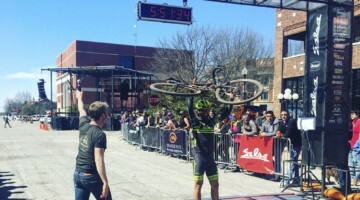 In one muddy race, this contributed to the chain jumping off the front chainring. 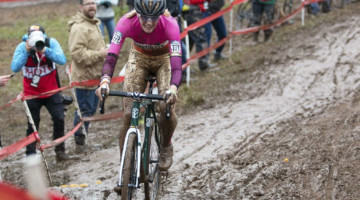 We’d probably remove at least the inner guard and replace it with a chain watcher during muddy cyclocross seasons in order to avoid this potential problem. Raleigh did its homework in terms of ergonomic, appropriately-sized components. The 155mm cranks are a good fit for the bike. 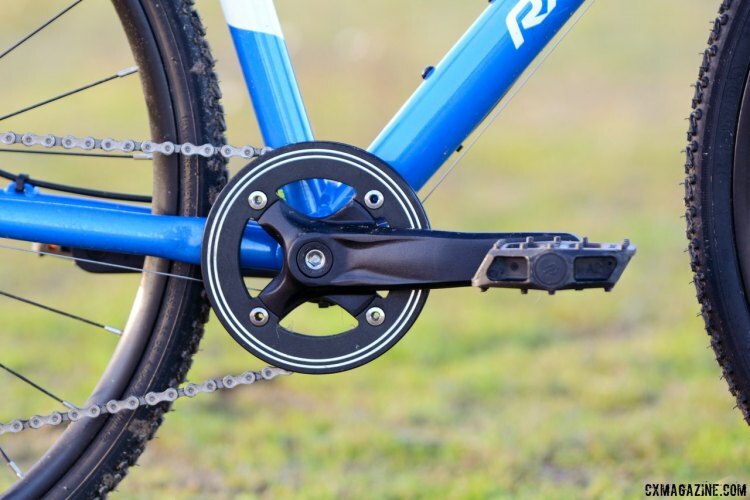 We’ve tested another bike with 165mm cranks, which feel a little too long for 9-year-old legs. 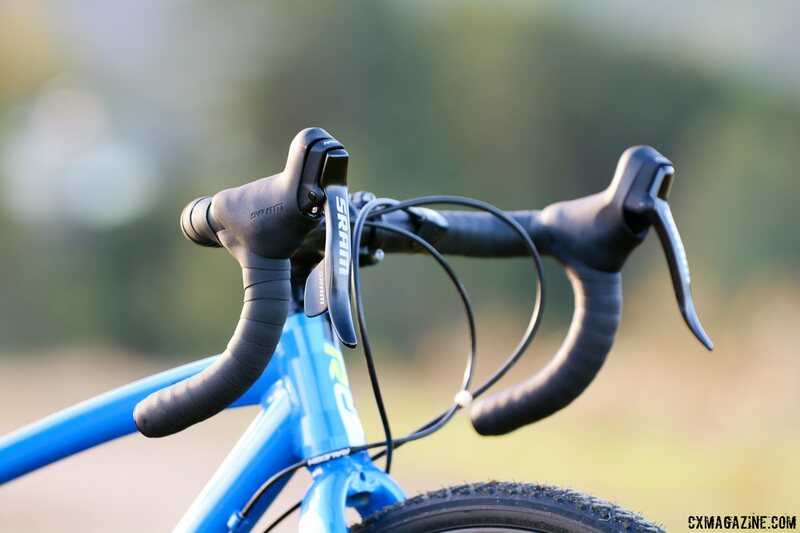 The narrow, 36cm handlebars and 60mm stem match little ones’ bodies. The ProMax mechanical disc brakes have performed well in all conditions, providing good brake feel and are a little more forgiving than hydraulic disc brakes should a young rider clamp down too hard/fast on the brakes. Tire and wheel size discussion aside (more on that below), the only other component parents, or kids, might be inclined to swap out initially is the Raleigh Junior Road saddle. On a bike that otherwise presents itself as a scaled-down adult bike, the saddle feels and looks more like a kids’ bike saddle. which is probably good in terms of size, but if your kid is already rockin’ a chamois, maybe offers too much padding. 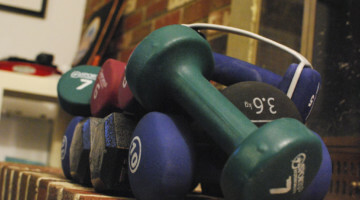 Without pedals, the bike weight is a respectable 21.16 lbs and 12.57 lbs without wheels. The Raleigh RX24 comes stock with Kenda Kross Cyclo 24″ x 1-⅜″ tires. 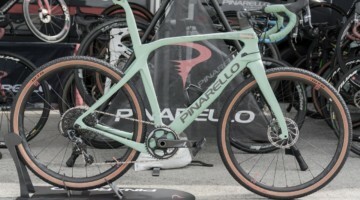 These tires’ listed width converts to about 35mm wide, although they measure narrower on the stock rims, which may be just fine for cyclocross racing as air volume isn’t quite as important with such lightweight riders as it is with adults in absorbing bumps and shock. The Kenda Kross tires roll easily on pavement and hardpack dirt paths, and are sufficiently grippy on grass. 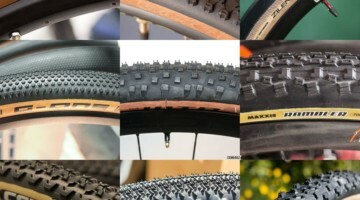 If you’ll be riding more wet and muddy courses, it would be best to look for alternative tires with taller, more aggressive knobs. However, that search for other suitable options leads us on the next four-paragraph tangent. It’s important to note that this is a fractional width 24″ tire, at 540 ETRTO, the common size for wheelchairs. Raleigh’s choice means decimal-based width 24″ 507 ETRTO tires won’t fit on this wheel. 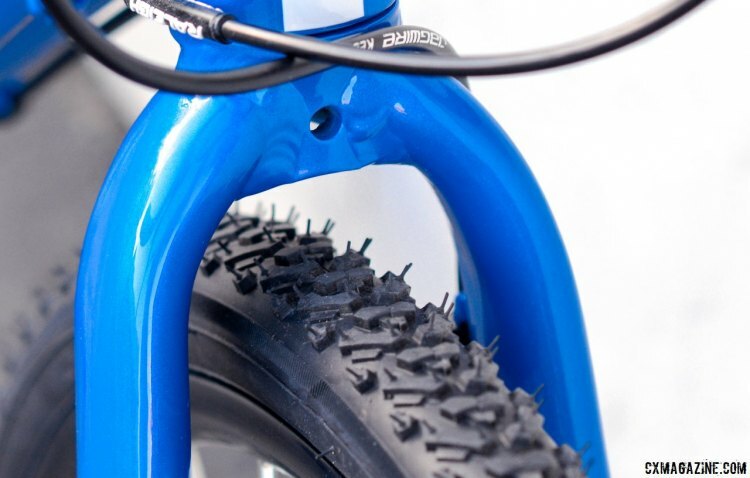 This is a bit of an odd choice, as there are a lot more offroad-worthy tires in the 507mm size, with a lot of tread options from Schwalbe, Kenda, and Islabikes. 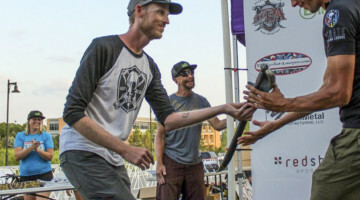 Raleigh told Cyclocross Magazine the 540mm rim and tire were “chosen to align with larger (cross) tires.” However, our own searches haven’t found a lot of other options in this size. To drive home the point, Kenda’s tire finder does not even list 540 ETRTO tires, and you have to turn to the company’s wheelchair tire site to find 540mm options. If you’re looking for another knobby, we did find other options from Kenda and Primo on wheelchair sites. 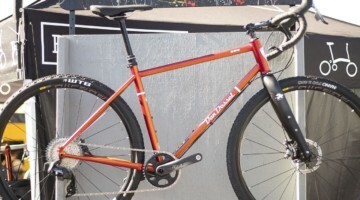 For the tinkerers with some upgrade budget, the good news is that because the RX24 accepts disc brake wheels, it is possible to swap out the wheels to the 507mm more common standard, and gain a bit more clearance for fatter tires as well, with minor geometry changes (if inflated tire diameter changes). 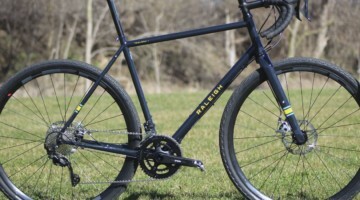 We won’t profess to have the world’s most experienced nine-year-old tester, but early impressions are that Raleigh’s attention to size-appropriate components go a long way in creating a good fit and a great ride. 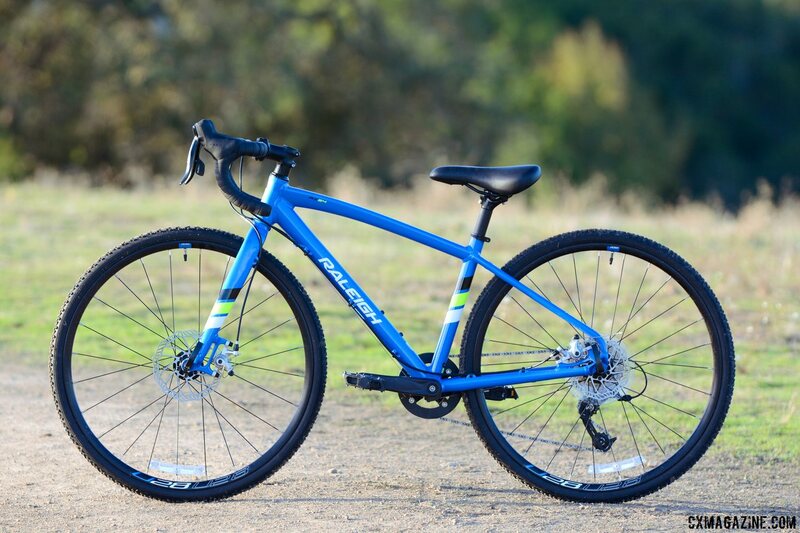 If the wheel diameter and tire choice limitations aren’t a road block, the RX24 is an ideal first drop bar bike for the young ones. 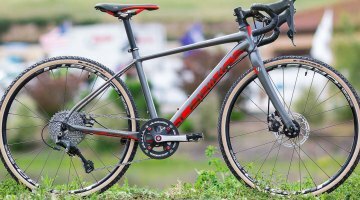 The drivetrain is reliable and functional, featuring a 1:1 low gear, good enough for most hills found on a cyclocross course considering the smaller wheel size. 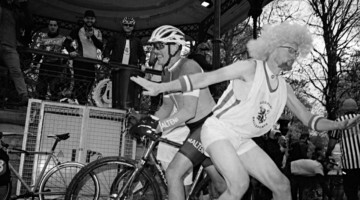 Throw on some slicks and you’ve got a capable road bike during the offseason. 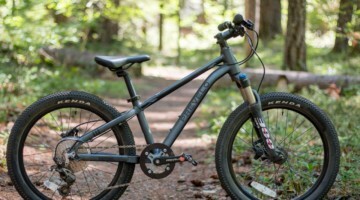 Twenty one pounds seems appropriate for the $650-750 price and is far lighter than most kids’ offroad bike options, and will make run-ups and barriers more manageable. 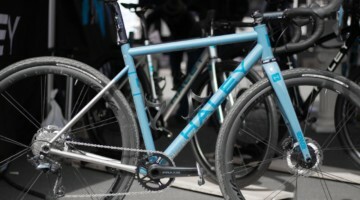 Of course, relative to a kid racer’s body weight, it’s a lot heavier than most adult bikes. 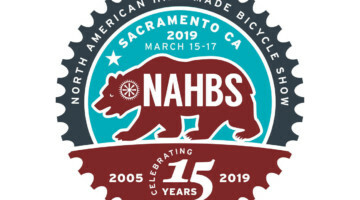 While that’s largely unavoidable unless you want to spend nearly four times the amount, a few less spokes and a fully alloy fork are two areas ripe for future gram savings. 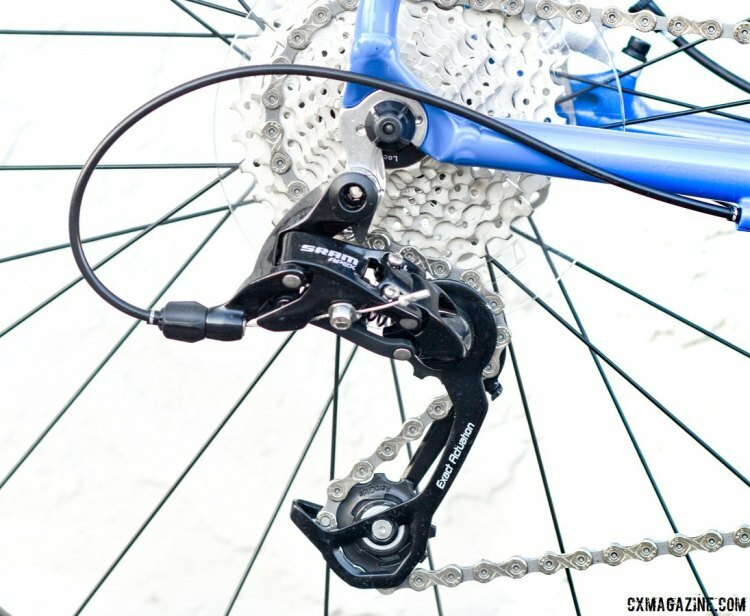 It might be fun to attempt to add a clutch-based derailleur and a lower gear for steeper climbs, and explore other tire options as we continue our long-term review in adapting the bike for longer climbs and bumpier terrain during the offseason. 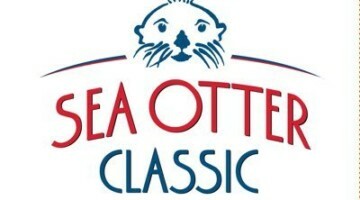 Stay tuned as we hope to have a chance to tinker with it a bit. 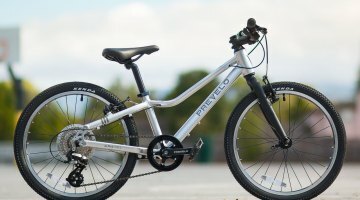 The Raleigh RX24 retails for $749, but as of this post is on sale for $649 through Raleigh directly. 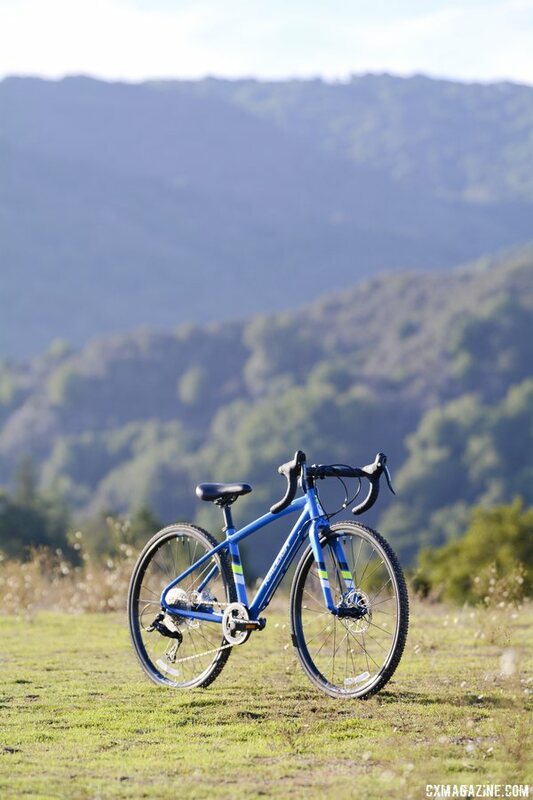 The company has introduced online sales last year, and the RX24 can be delivered to your residence fully assembled by Beeline Bicycles or built up at your local Raleigh dealer, both at no extra cost. It can also be shipped 85% assembled to you directly. 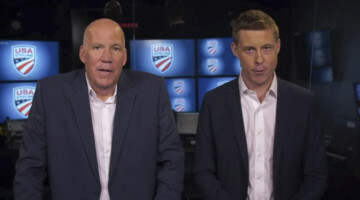 Andrew Yee contributed to this review.